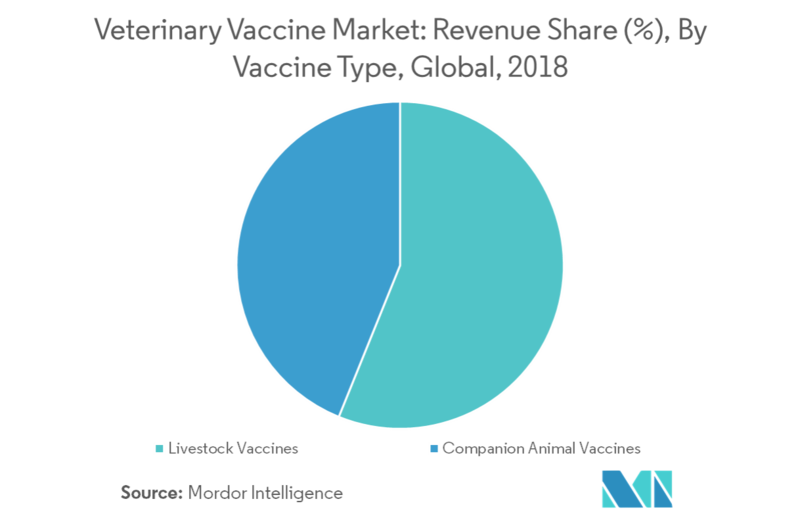 The Veterinary Vaccines Market is segmented by Vaccine Type, Technology (Live Attenuated Vaccines, Inactivated Vaccines, Toxoid Vaccines, Recombinant Vaccines, and Other Technologies), and Geography. The veterinary vaccines market was valued at USD 7,226 million in 2018 and is expected to register a CAGR of about 5.78%, during the forecast period, 2019-2024. The veterinary vaccines market is expected to be driven by technological innovations in vaccines, increasing awareness regarding animal health, increasing investments by government bodies and associations, increased demand for animal protein, including milk, meat, eggs, and fish, and increased expenditure on healthcare for companion animals. Anthrax is one of the most common livestock diseases in the world. According to a report published by WHO (World Health Organization), although national programs have resulted in the containment of anthrax globally, it is still prevalent, primarily due to the lack of experience of the most recent generations of veterinarians in identifying and reporting the disease and the discontinuation of vaccination against the disease. From January to April 2015, disease reports from countries in North and West Africa, the Middle East, and East, South, and Southeast Asia mainly included foot-and-mouth disease (FMD) and H5N1 highly pathogenic avian influenza (HPAI) outbreaks, which are the two major transboundary animal diseases of economic concern, globally. This period was also characterized by the continued global spread of various avian influenza (AI) subtypes, regional spread of H5N1 HPAI in West Africa, and continued regional spread of lumpy skin disease (LSD) in the Middle East. Continuations of the ongoing regional epidemics of Ebola in West Africa and the Middle East respiratory syndrome coronavirus (MERS-CoV) in the Middle East were observed. Thus, increasing incidence of livestock diseases is the major factor driving the growth of the veterinary vaccines market, as these diseases can be eradicated with the periodic use of vaccines for animals. 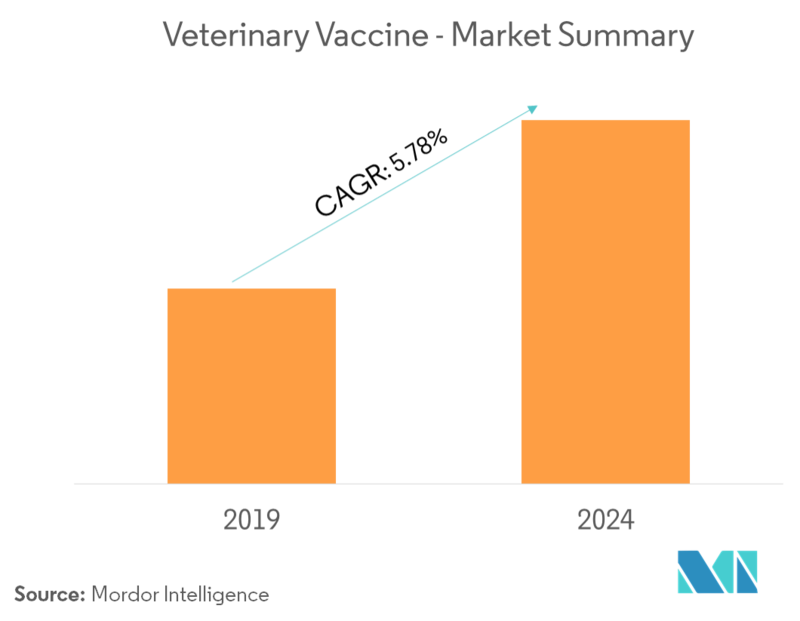 Other factors which are driving the veterinary vaccines market growth are rising incidence of zoonotic diseases and initiatives taken by government agencies, animal associations, and leading players. 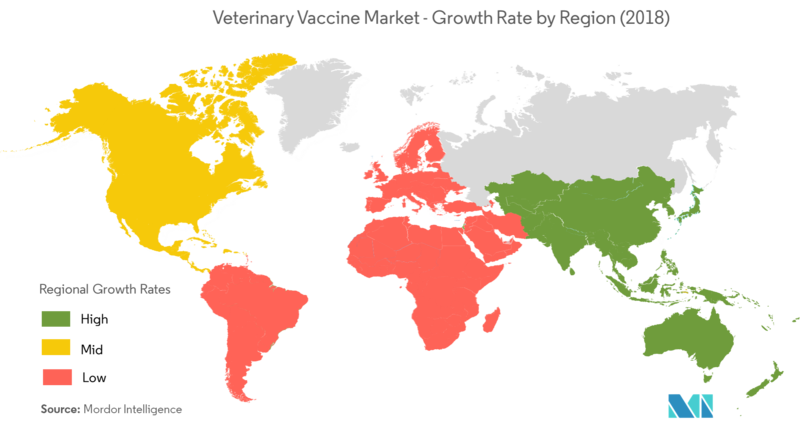 The veterinary vaccines market has been segmented based on vaccine type, technology, and geography. 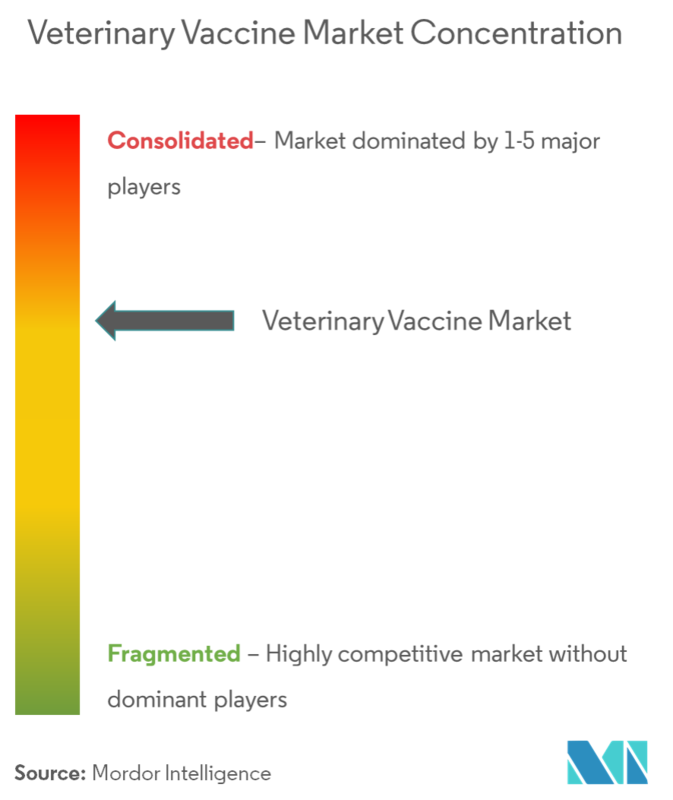 By vaccine type, the market is divided into livestock vaccines and companion animal vaccines. By technology, the market is divided into live attenuated vaccines, inactivated vaccines, toxoid vaccines, recombinant vaccines, and other technologies. Veterinary vaccines are used primarily for livestock, as they suffer from various diseases, such as bluetongue virus, foot-and-mouth disease (FMD), and rabies, among others. However, canine vaccine, which is a sub-segment of the companion animal vaccines segment, dominated the market in terms of revenue. Vaccination has long been a principal point of canine practice since it is one of the safest and most cost-effective means of infectious disease prevention. The rapid proliferation of companion animal vaccines, advancement in diagnostic services and vaccine technology, and concerns over vaccine safety have contributed to the strong growth of the canine vaccine segment. Moreover, the market is being positively affected by evolving vaccine protocols with continuous changing patterns of diseases and pet population. North America held the largest share of USD 3,191.72 million in 2018 and is expected to reach USD 4,491.75 million by 2024, at an estimated CAGR of 5.86%, over the forecast period. However, due to the increasing adoption of veterinary vaccines for quality food products and better animal health, Asia-Pacific is projected to experience rapid growth, while recording a CAGR of 6.10% during the forecast period. The veterinary vaccines market is fairly competitive and consists of several major players. Most of these major players enjoy a global presence, and are facing intense competition in emerging economies. The emerging countries are becoming hotspots for significant competition, due to a rapidly expanding market size, fueled by rising concerns over food safety and the increasing adoption of companion animals. 6.1.8 Phibro Animal Health Corp.